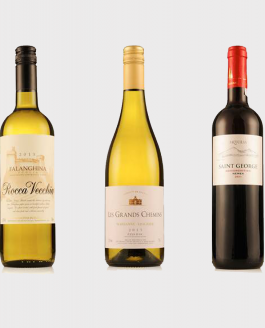 3 gold & 5 silver medals for our winery this year from Thessaloniki International Wine & Spirits Competition 2016! 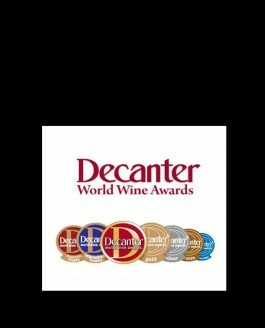 THE AWARDS Gold..
Skouras Winery winning six medals at the Decanter World Wine Awards 2015! 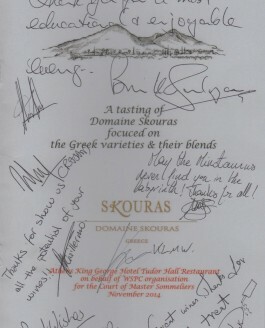 Gold Medal: Domain Skouras Grande Cuvée Nemea, Greece, Peloponnese,.. 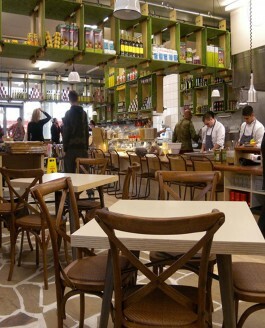 The term ‘low migration’ is usually used to define materials used in the production of food packaging whose components do not migrate or travel to..
Five Golden Medals at Thessaloniki International Wine and Spirits Competition. 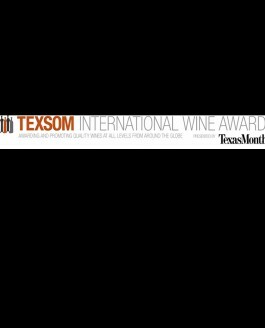 Endorsements for Domaine Skouras winery, received for the following..
Domaine Skouras take 3 gold medals at TEXSOM International Wine Awards 2015! 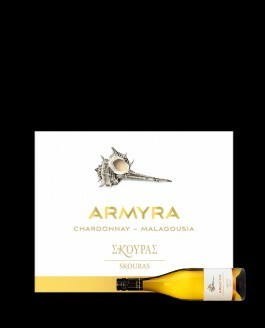 Gold medals: Megas Oenos 2010, Moscofilero 2014, Saint George, Aghiorghitiko 2012 TEXSOM’s newest endeavor, the continuation of the wine..
Wine tasting evening with DOMAINE SKOURAS We are in a happy and privileged position to announce our newest food-wine pairing event with the Domaine..
‘The Greek Larder brings to London’s increasingly sophisticated food scene great Greek regional produce from unique food producers, exploring the..
From Vienna, Best greek producer of the year 2014. 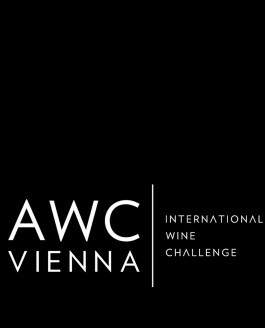 The special award of awc vienna 2014 for the best wine-producer of a country. Megas Oenos..
Sunday lunch. 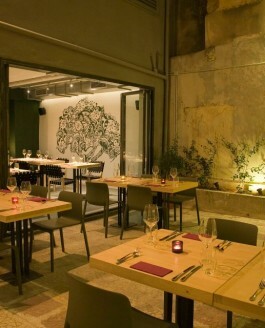 This wonderfully balanced bottle is simple proof of the massive advances in Greek wine-making in recent years – succulent,..